If you’re too annoyed by cooking in the kitchen for long hours then do not worry, now your kitchen appliances have upgraded and digitalized. From last few years, numerous revolutionary advancements appeared in kitchen appliances. Nowadays we all want to do our tasks in a faster and more appropriate way in every field whether it’s business, education or any kitchen related work. A few years ago, we were used to using buttons to use any appliance or gadgets like mobiles, computers, washing machines etc. But in present time, we all don’t have time to do day to day little things. Now, we don’t even have time to click on mobile to call someone, that also replaced by Google with automatic call process. But eating food is still one of the most essential things of our life that cannot skip and can’t replace with anything else. Therefore we collected some new digital techniques that’ll prove digital solutions for your delicious food. Meld is an advanced way to exactitude cooking and it makes every meal perfect. 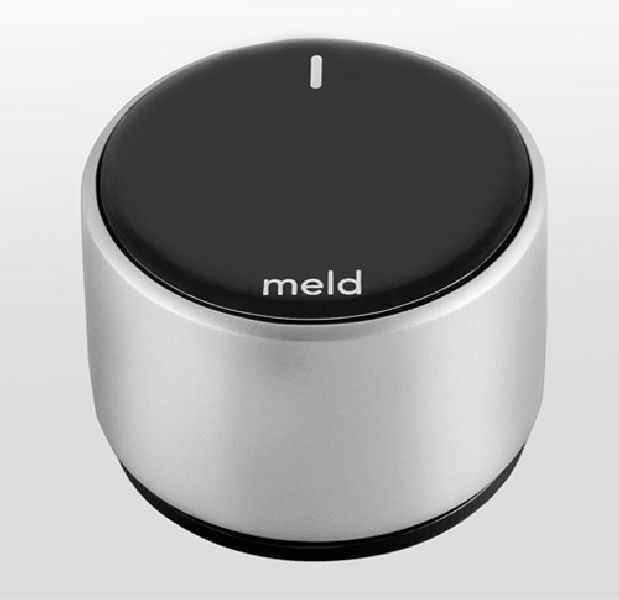 Meld has transformed the traditional stove into an automatic temperature controlled device. It is a Bluetooth enabled technology paired with a smartphone powered knob that shifts one of your stove burners. This smart knob controls the temperature on the stovetop. It ensures safe cooking at right temperature that is a big concern and, as a precaution, it will never turn on the stove by itself; you’ll have to do it yourself. The Kitchen is considered as a heart of the home and we all step into the kitchen at least once in a day to eat food or to leave important messages by applying sticky notes on refrigerators because it is like a bulletin board for every family. 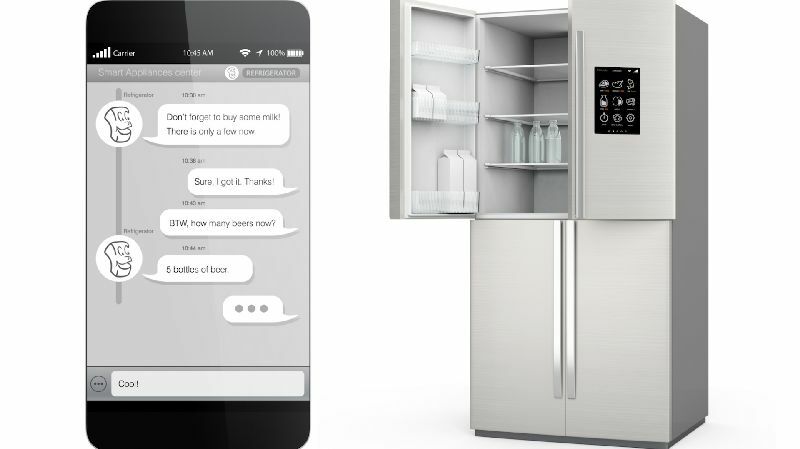 But, in smart kitchens, sticky notes have been replaced by a touchscreen panel that you can use as a calendar, to leave messages, to make your shopping lists and so many other options are on the list. But, of course, refrigerator also keeps maintaining its traditional function with more advanced and smart features. With the help of new innovative technologies, we are able to take benefits of all sorts of advanced appliances that make cooking an easy and well-planned The Bread Maker is one of those state-of-art technologies that help you to make refresh bread and buns whenever you want. 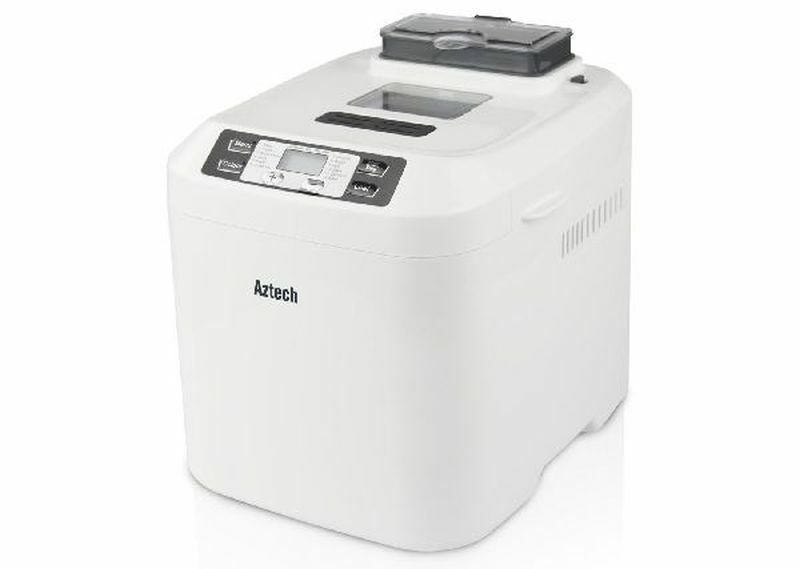 Its latest models are designed in a way that let you select the type of bread such as regular, whole wheat, gluten free bread etc. It also helps you to make dough for pizza or pasta. You just have to put the ingredients in it and let the bread maker do its job and very easy to clean as its various models come with non-stick pans. If you aren’t aware of this great gadget then this is one of the most brilliant gifts that’ll simplify your whole life a lot easier. 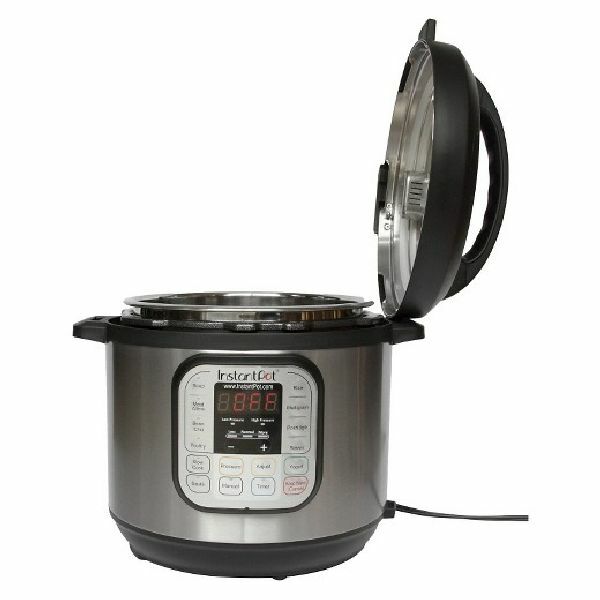 It is a pressure cooker, rice cooker, steamer and the beauty of this device is that it has a function to saute with pre-programmed fittings. You just have to set the timer as per the recipe instructions and rest job is in your Instant Pot.